Sandra Hayes won a $224 million Powerball jackpot with a dozen co-workers in 2006, collecting a lump sum of over $6 millon. But unlike thousands of other multi-million dollar winners she decided to reveal her journey in a personal blog - both the good and bad experiences. Below the video is an extract from her blog about her winning memories. 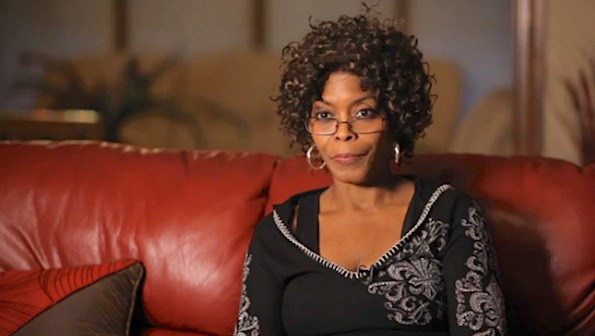 Sandra Hayes is interviewed on her $224 million Powerball jackpot win. 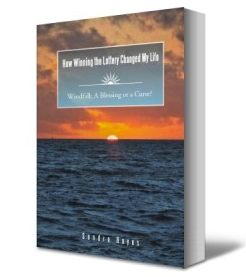 Sandra Hayes also wrote a book about her experiences, available at Amazon.I remember when I found out I won the lottery, I was in total shock and disbelief. I felt as if I was in a dream and it was only a matter of time before I was going to wake and be back to living my normal life. People would actually pinch me for good luck. I didn’t like getting pinched and the look I would give them spoke for itself. I have been asked by many people if I believe that I am lucky. I also have been asked if I would share some of my luck with them! I have been asked to pray for people so they can win the lottery as well. What was Sandra's advice to other winners?